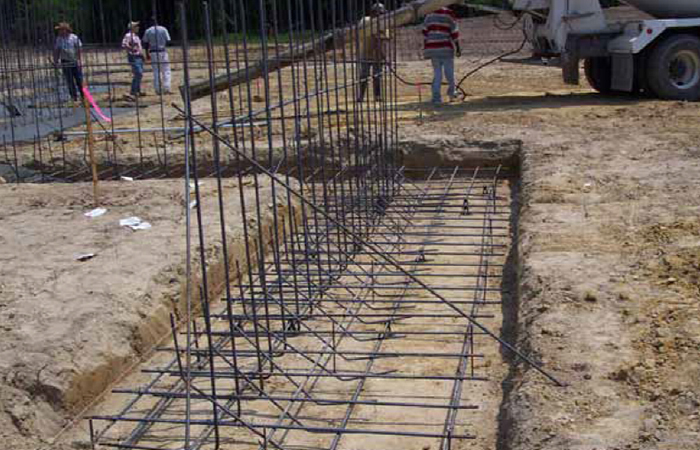 For Halifax County, North Carolina, Smith Gardner, Inc. (S+G) designed, conducted the bidding process, and provided construction services for a new solid waste convenience site located near the Town of Enfield in 2010-2011. 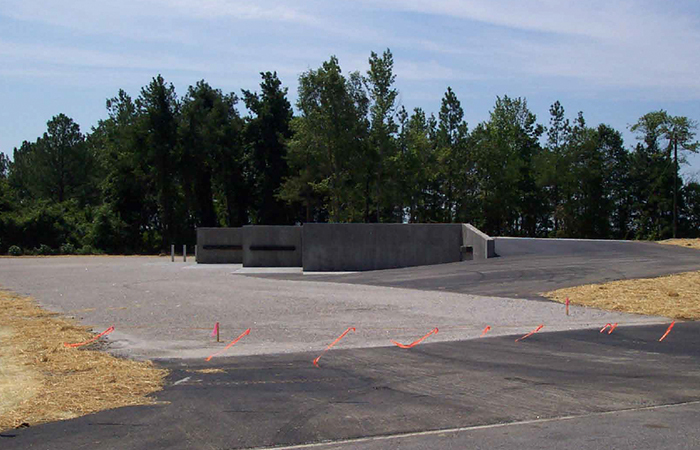 The site design, which was modeled after a similar site S+G designed near the Town of Scotland Neck in 2003, included a 6 to 9 foot high reinforced concrete retaining wall and associated reinforced concrete slabs, paving, fencing, and drainage features. In addition to site design services, S+G performed a Phase I Environmental Site Assessment prior to the purchase of the property by the County. 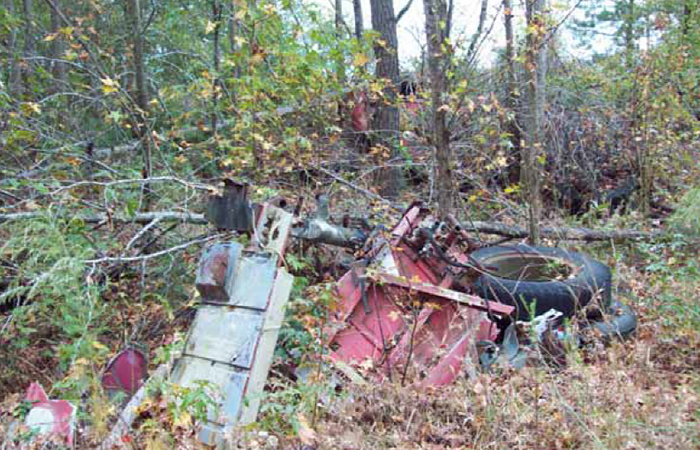 The site had previously been used as a lumber mill and had several abandoned vehicles and piles of scrap tires that had collected over the years. This convenience site has been successfully used by the citizens of Halifax County since 2011.